We are committed to training and education to increase awareness and knowledge of safe and healthy practices. 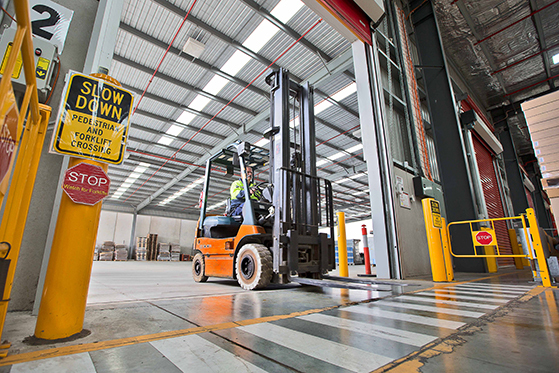 At the Glen Cameron Group, the safety and welfare of all staff, contractors and the broader community is considered a priority Company objective. The emphasis to improve safety performance is ever present and pervasive with regular consultative safety discussions held with all work groups. Cameron’s Managers and Supervisors are trained in risk assessment process and also complete full diagnostic analysis of every incident that occurs in the workplace. Expert assistance is employed along with practical demonstrations of safe working methods as processes are updated or modified resulting in continual process improvement. Where equipment redesign or modification is seen to reduce the risk of workplace injuries, the Company does not hesitate in investing in these changes. Current customers and prospective customers can be assured that the world class management systems used at Camerons, such as ISO9001 quality management and HACCP food safety management also contribute to a professionally managed approach to safety performance.